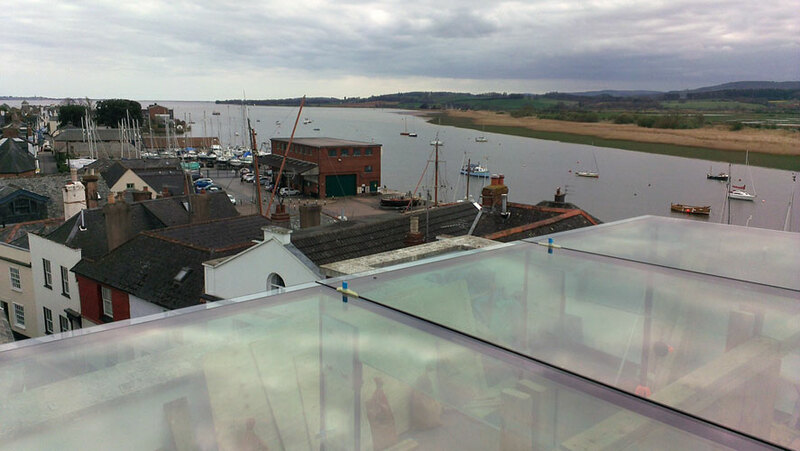 The project brief was to design and install a frameless, structural glass box, on the roof of a three story town house, in Topsham, Devon. 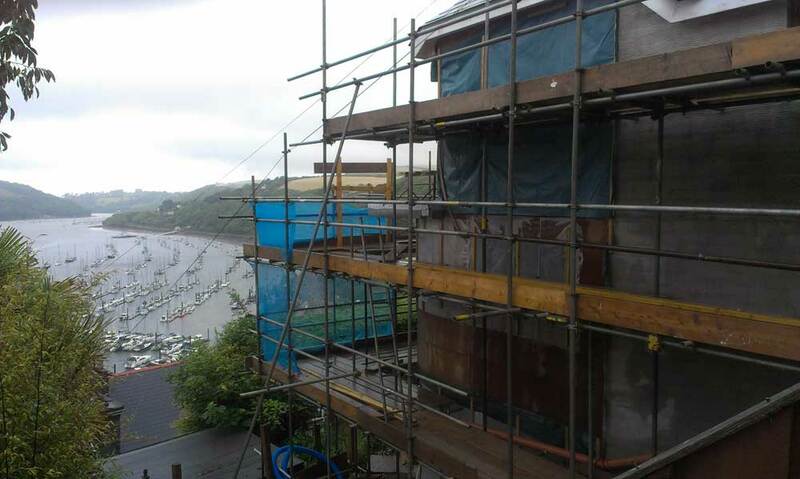 Preliminary discussions on design were carried out with the project architect Paul Humpries, from Paul Humpries Architects Ltd (PHA), based in Exmouth. This gave us an idea of what the client wanted to achieve and guided our quotation process. One key point in the design was to keep every element as frameless as possible, including the door. 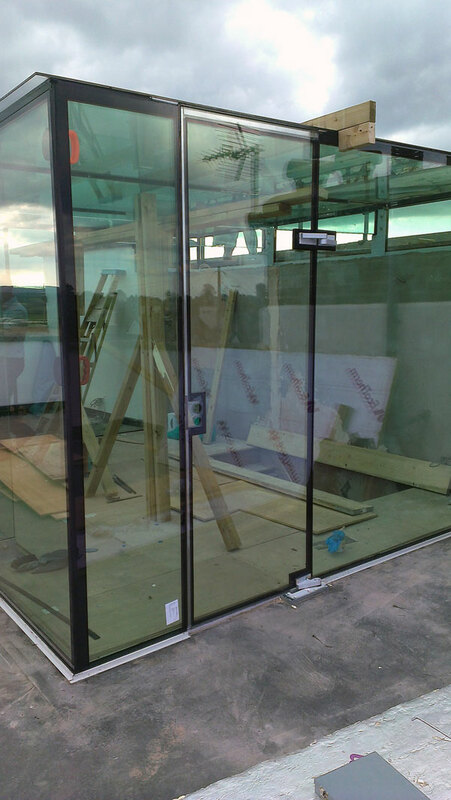 This required us to design a bespoke, insulated, weather resistant frameless glass door. Further meeting with PHA allowed for development of the initial design and allowed us to move forward to allow the structural engineers to specify the glass required for the structure. 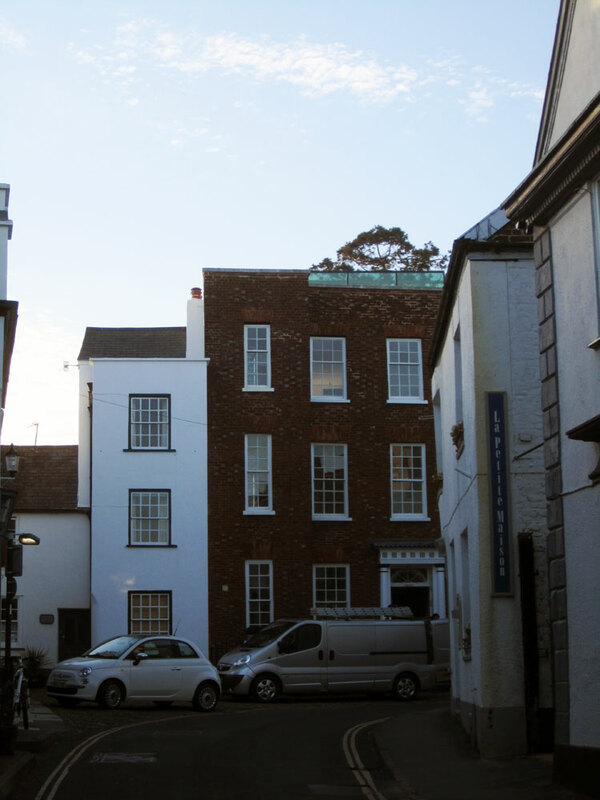 Working with an old building meant the practical elements were key to making the structure work and this was a focus of the projects development. Once the structural engineers (Clear Structures), had specified the glass, we were able to move on to general arrangement drawings for approval stage. This stage allows us to build the job on paper and save a huge amount of time later down the line. Simon French leads the drawing stage of projects and works closely with Steve Ellis – who is in charge of installation – to make sure that the design is sympathetic to the practical needs of the job. With drawings approved and any revisions made and agreed, we move on to the manufacturing stage. This involves producing construction stage drawings and all drawings for glass and the bespoke metalwork elements. These are then checked and sent out to manufacturers. As with many larger projects, this was a two-part installation. 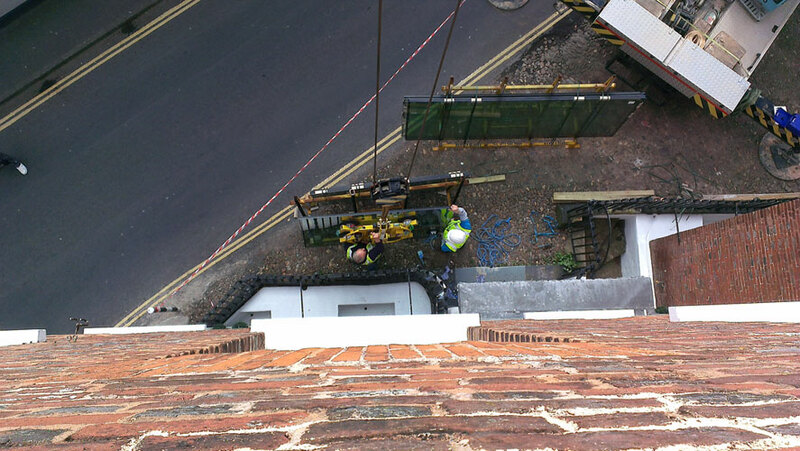 Firstly the metal framework was set out and installed, defining the extents of the structure – this is the most time-consuming stage of the process, as it is the critical setting out from which the rest of the installation flows. Once the metalwork was in place, the main contractor was able to put in the new roof finishes and bring them up to our base channels. 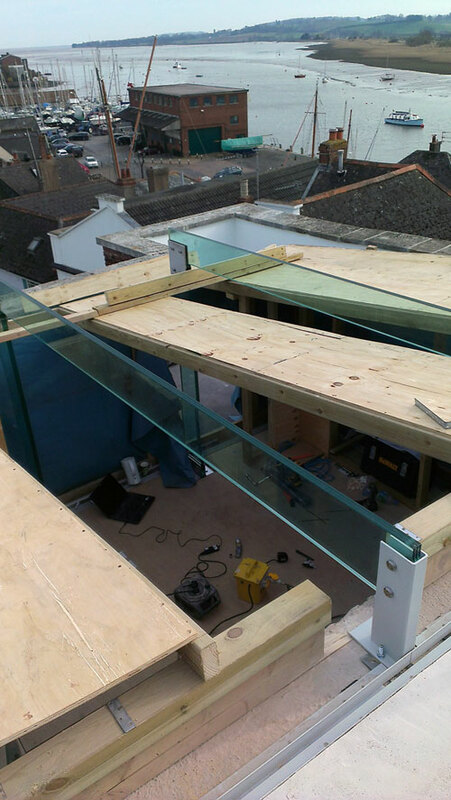 The next stage was the installation of the glass fins and beams, which are the skeleton that supports the front wall and roof of the glass box. 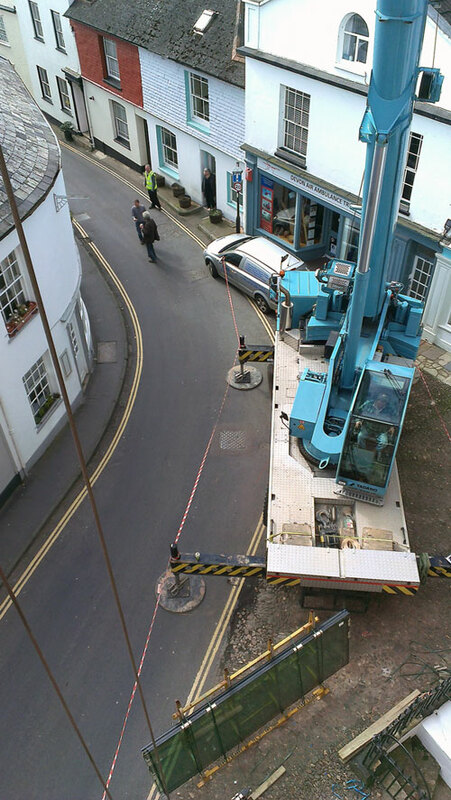 This was followed by the crane lift of the glass envelope, carried out by AKS International (Cranes) Ltd. 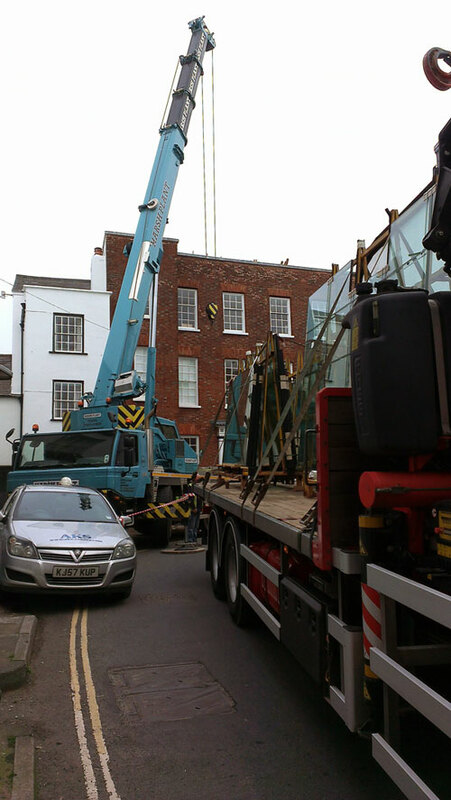 This was managed from pre-stacked stillages, delivered by R & A Commercials Ltd, a sub-contracted specialist haulier. 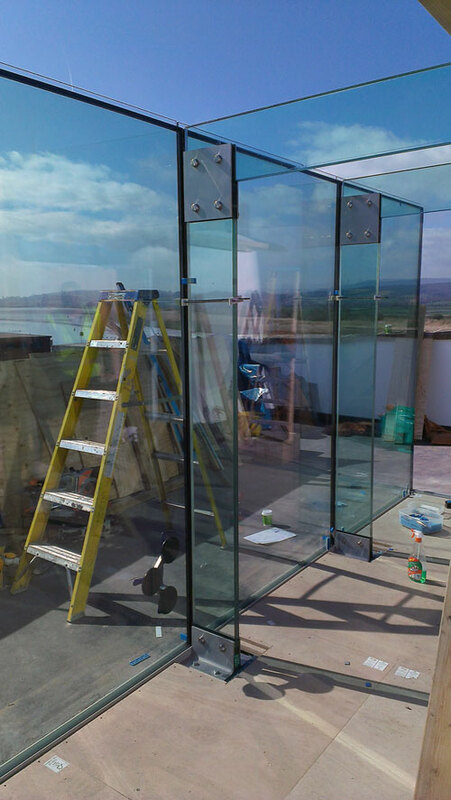 This preparation of the stillages allowed us to take the glass off in the right order for the installation and made the lift simple and quick. 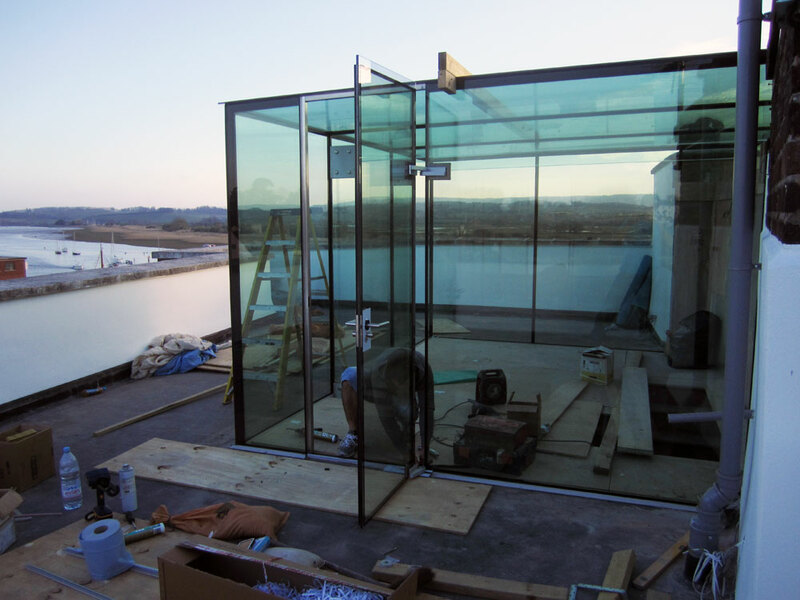 The glass went in to the millimeter and vindicated the efforts made in design and preparation. Please get in contact if you have a project that you would like us to take a look at.